This week, @sheylala @tej_monique @sweenie.nicole @conrad10025 discuss Tristan Thompson alleged cheating on Khloe Kardashain. We also talk about double standards that are prevalent in today's society and relationships. please rate comment and subscribe to our podcast on Itunes and Soundcloud. 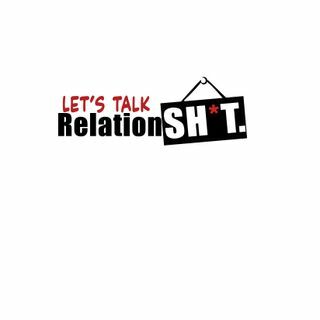 If you need advice on your relationship please email us at talkrelationshit@gmail.com.